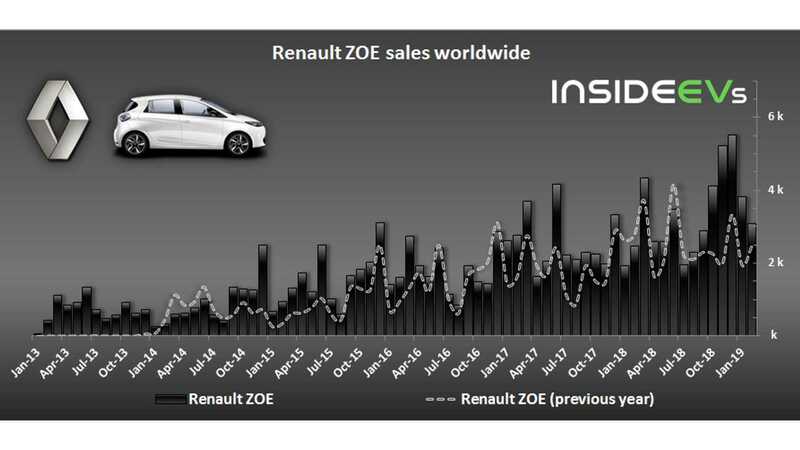 Renault electric car sales in February increased by 27% to 3,861, which is the best February ever. 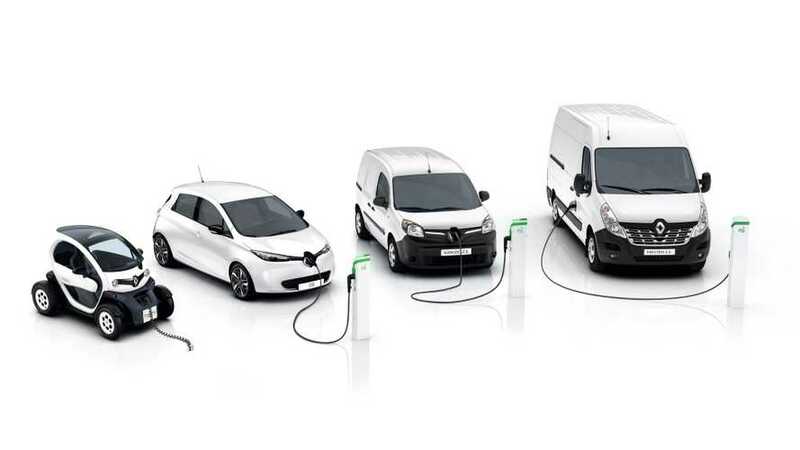 This time both the ZOE and Kangoo Z.E. generated similar growth rate, while the Master Z.E. reached its peak of 55 (still not much though). 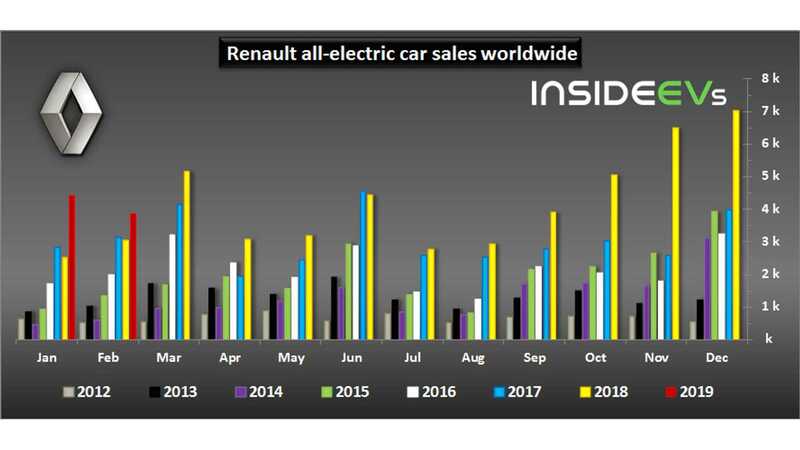 Electric cars currently account for 2.2% of passenger car sales (3.9% in Europe) and 2.4% of commercial car sales (3.0% in Europe). Data does not include the Twizy - heavy quadricycles (L7e).